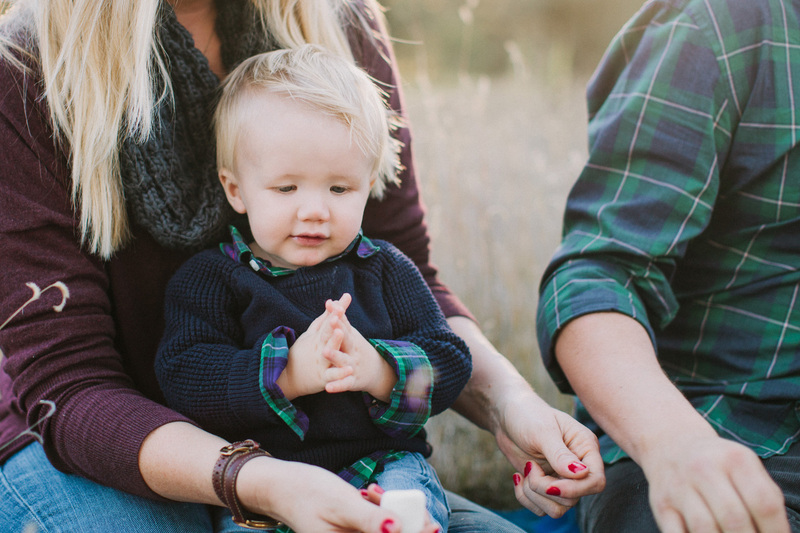 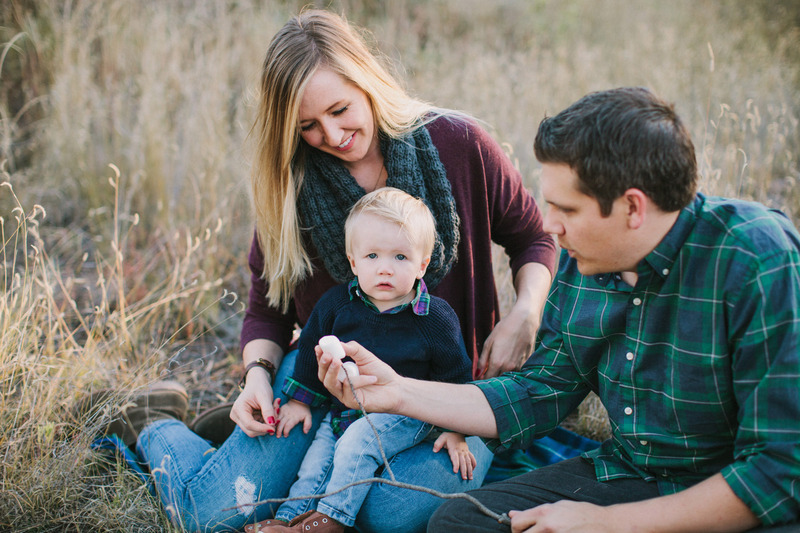 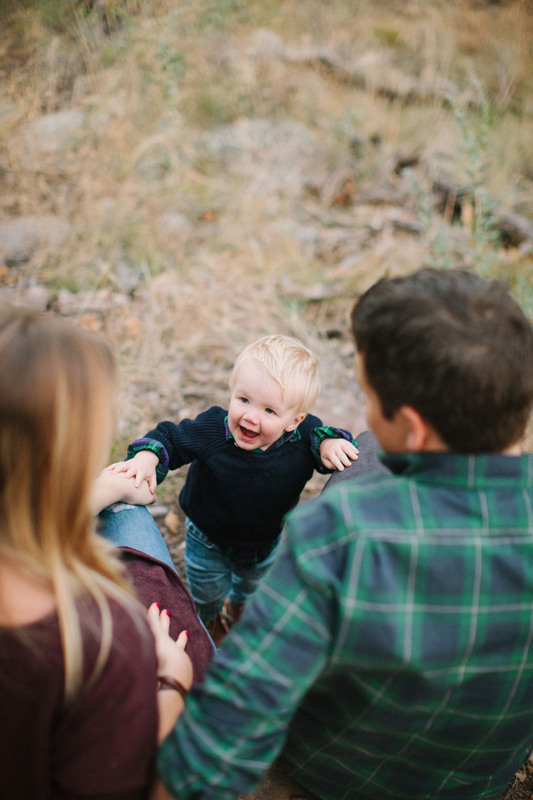 My year isn’t complete until I have at least one Epper family session in. 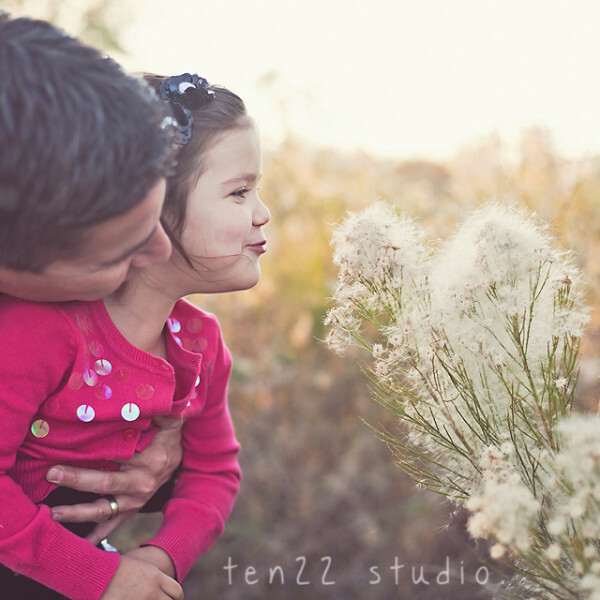 This one was really fun, and spanned two days! 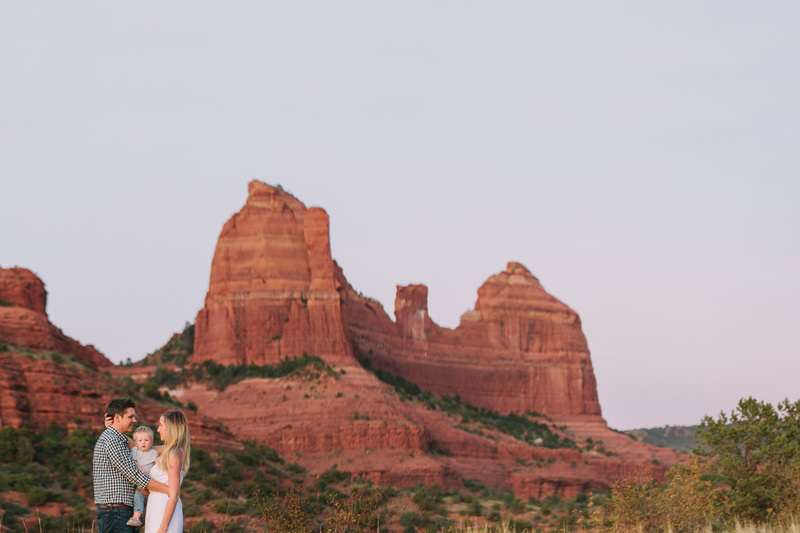 We started in Sedona where Megan and Chris were married 5 years ago, and replicated one of their wedding photos with my favorite little Benny in between. 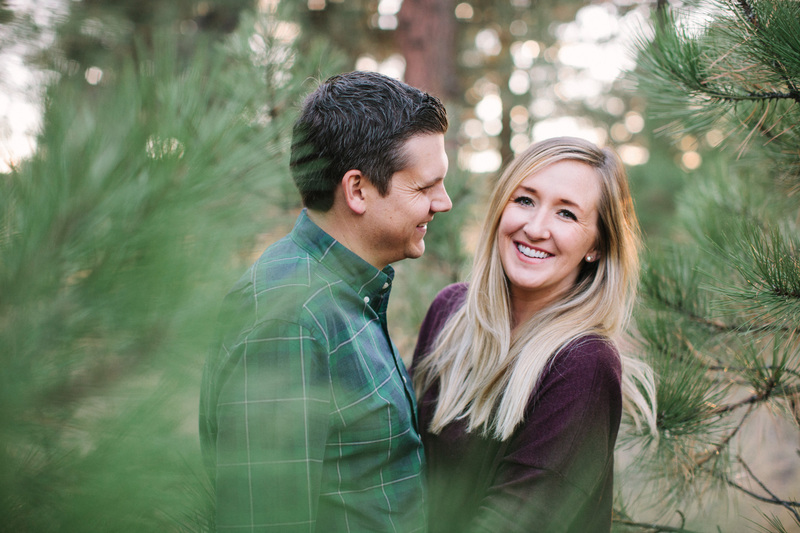 So much has changed for them since they were married, and it was incredible to get to capture part of that for them. 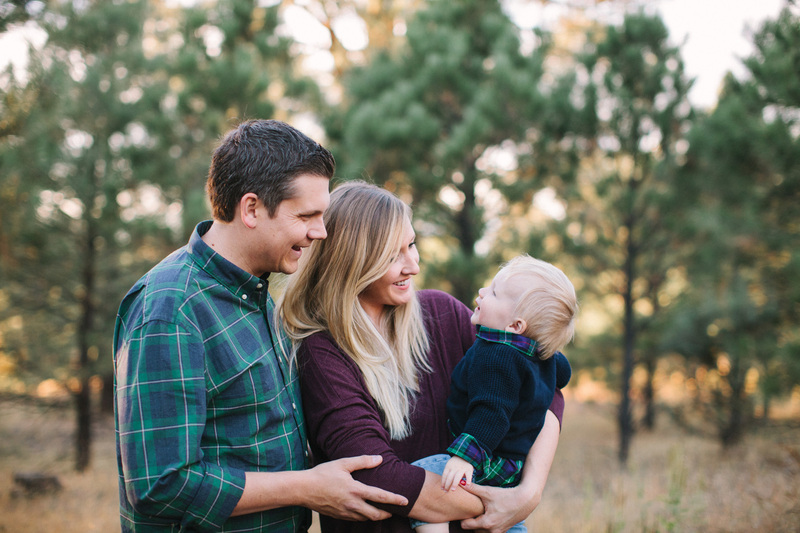 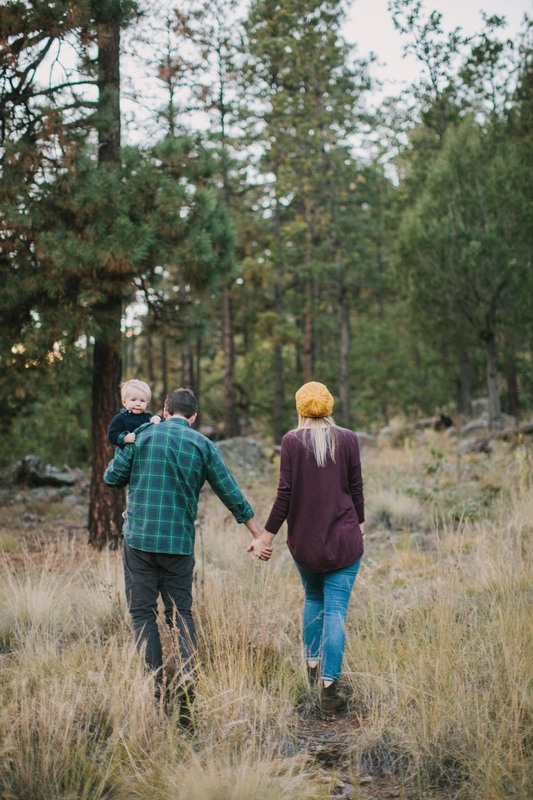 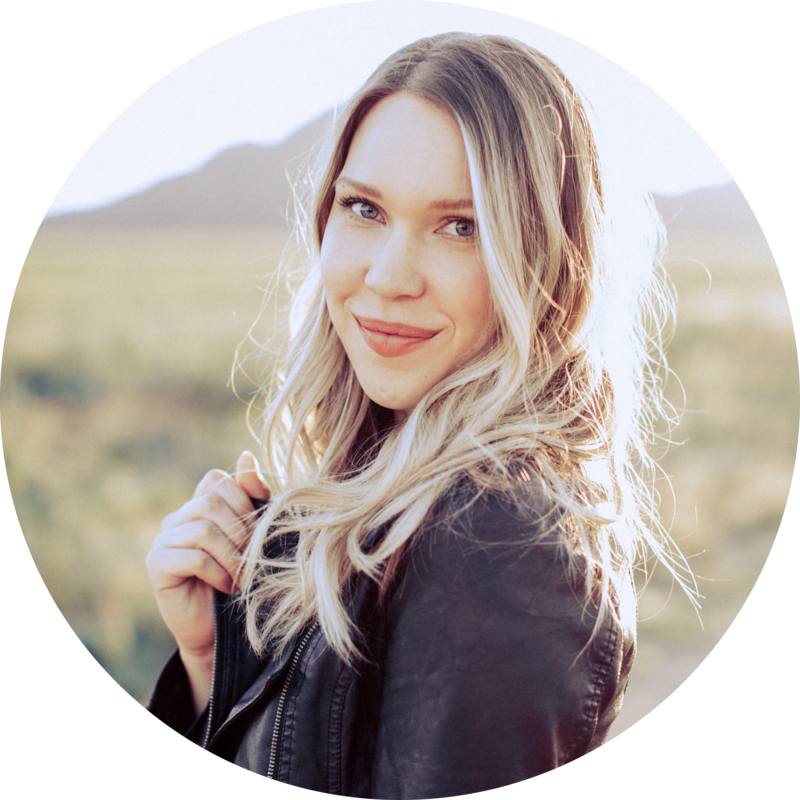 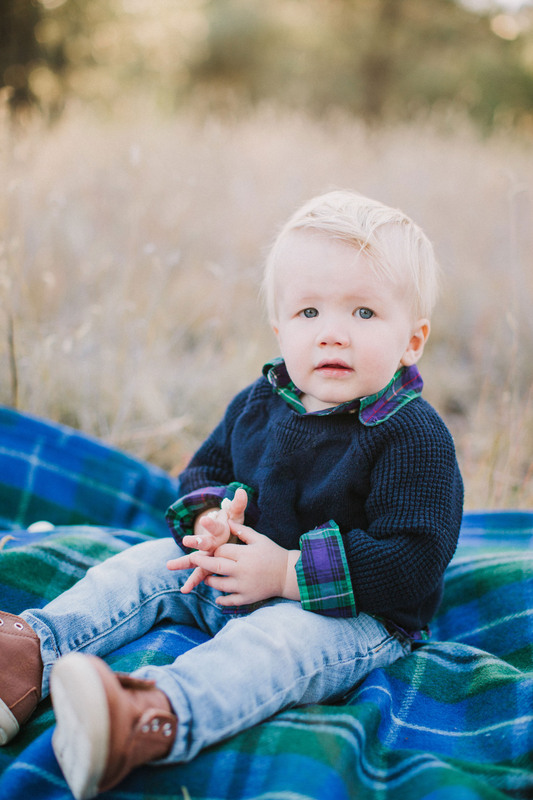 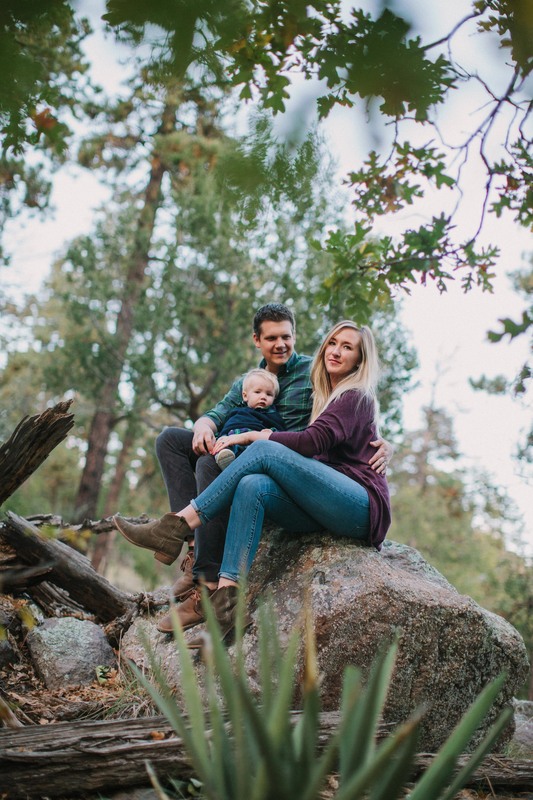 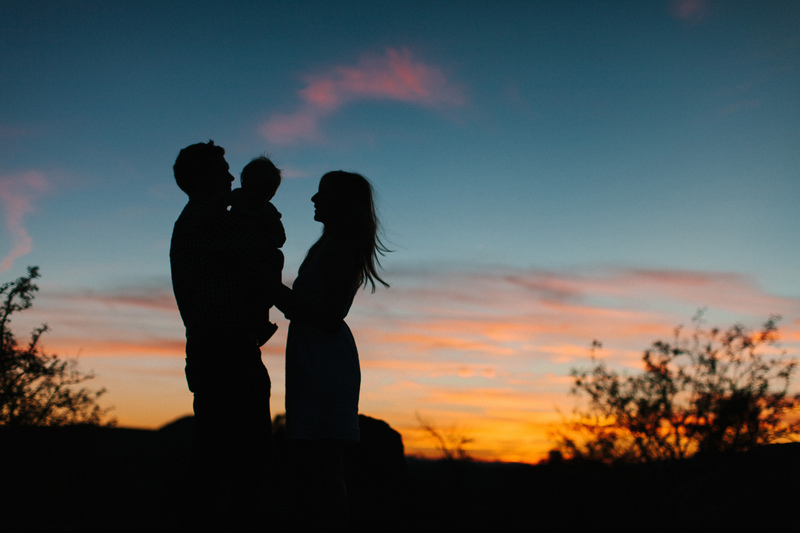 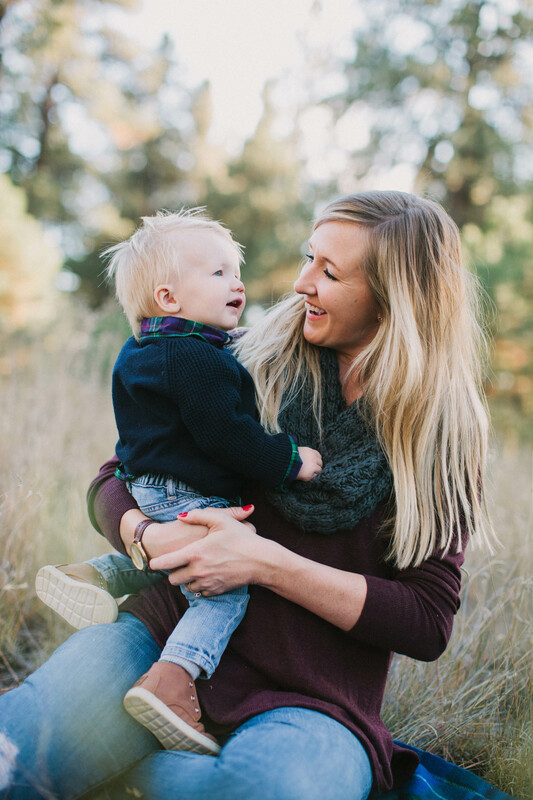 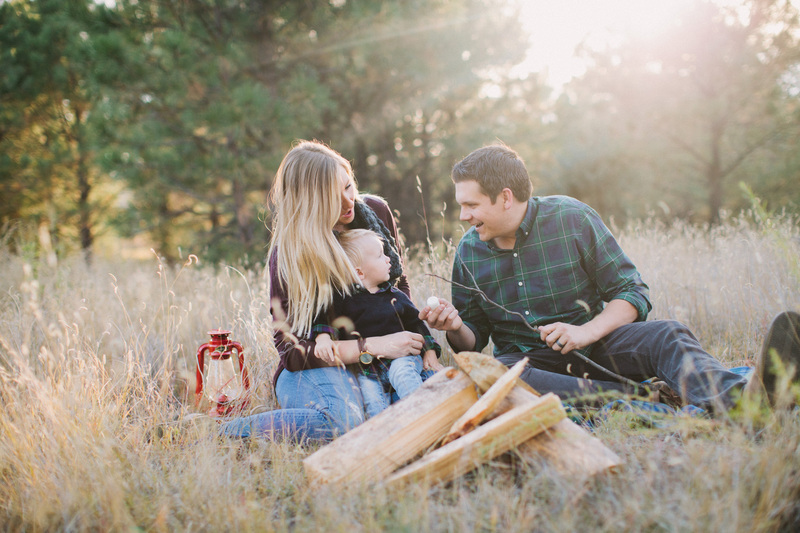 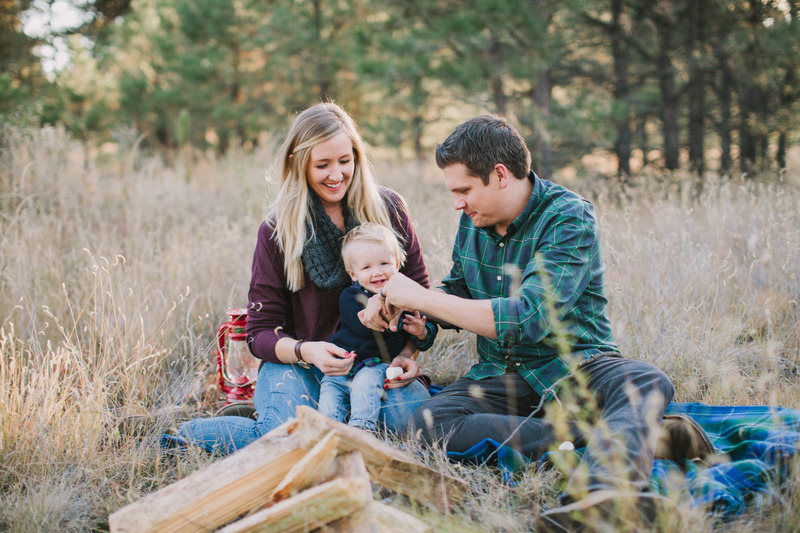 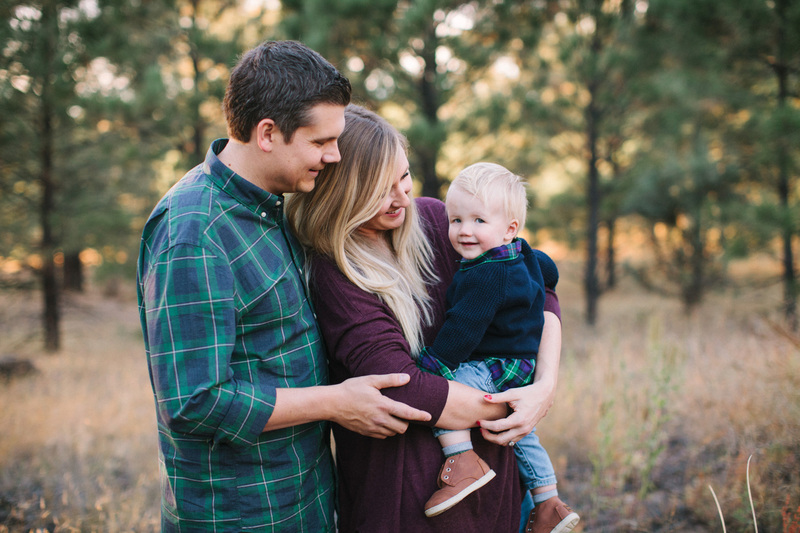 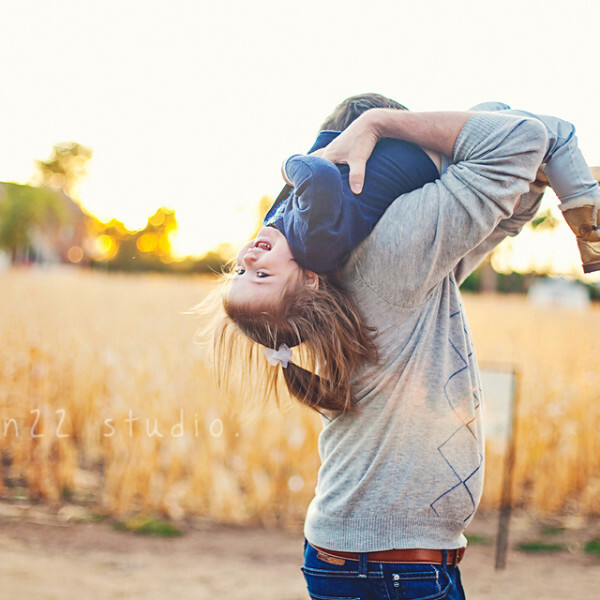 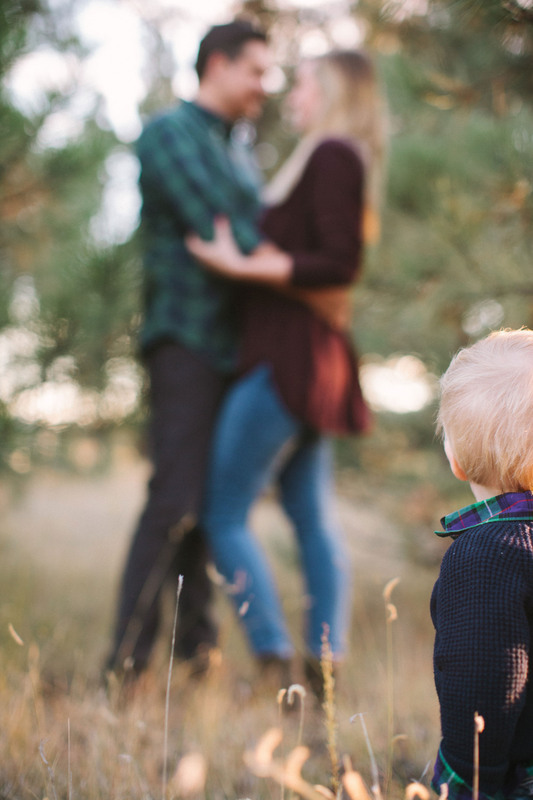 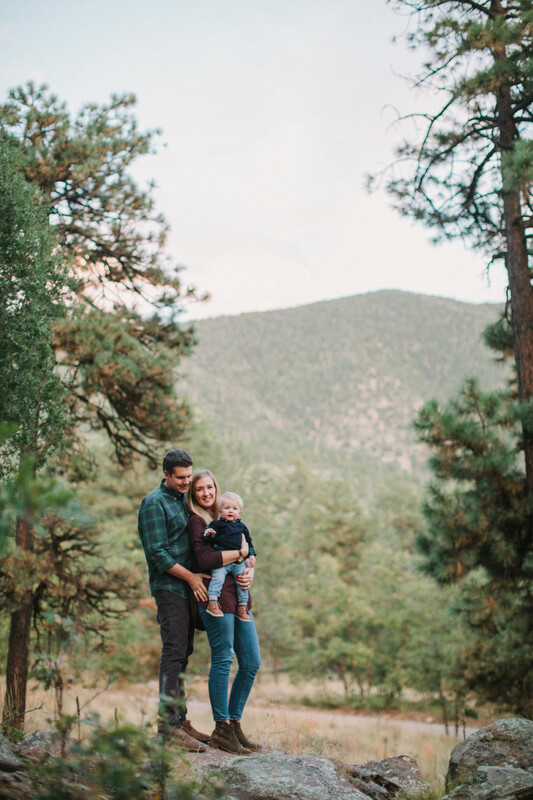 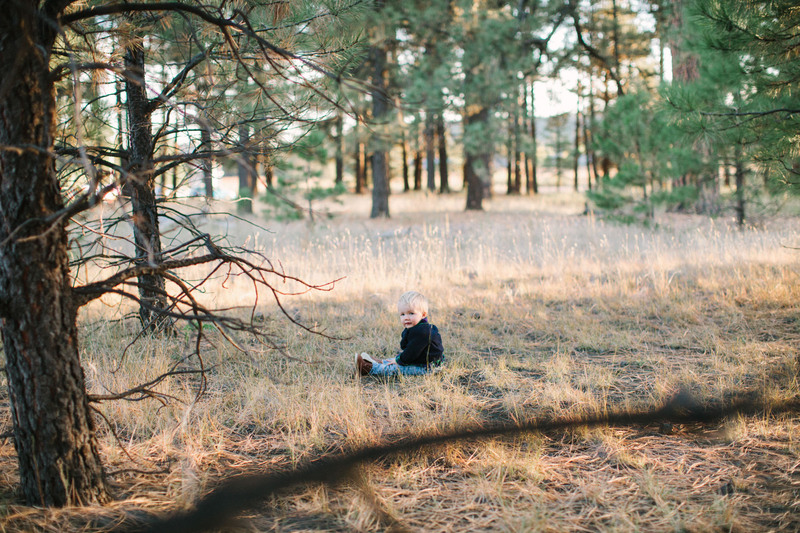 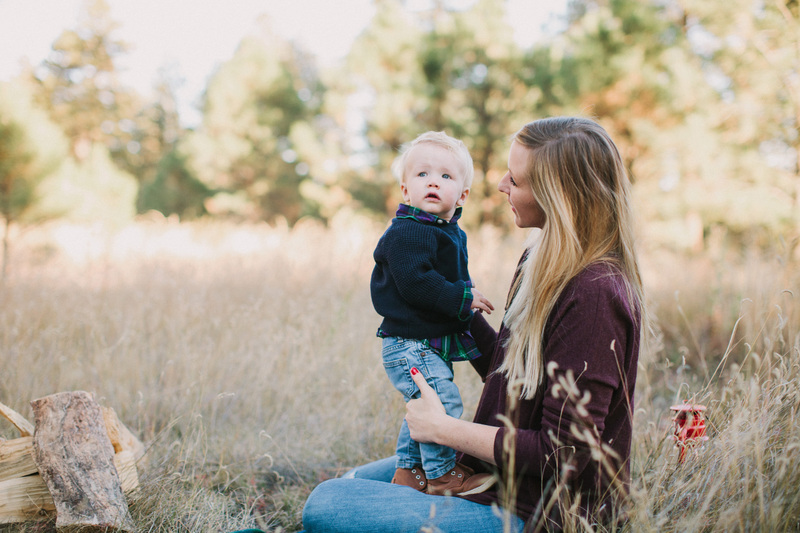 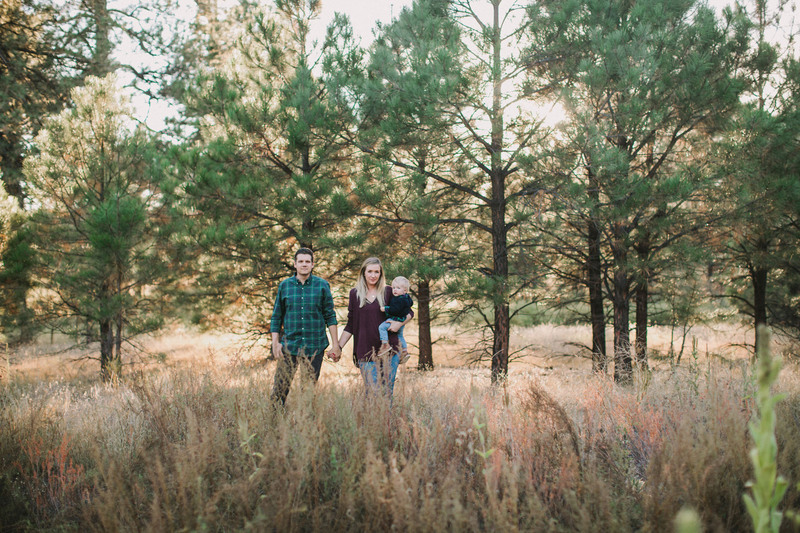 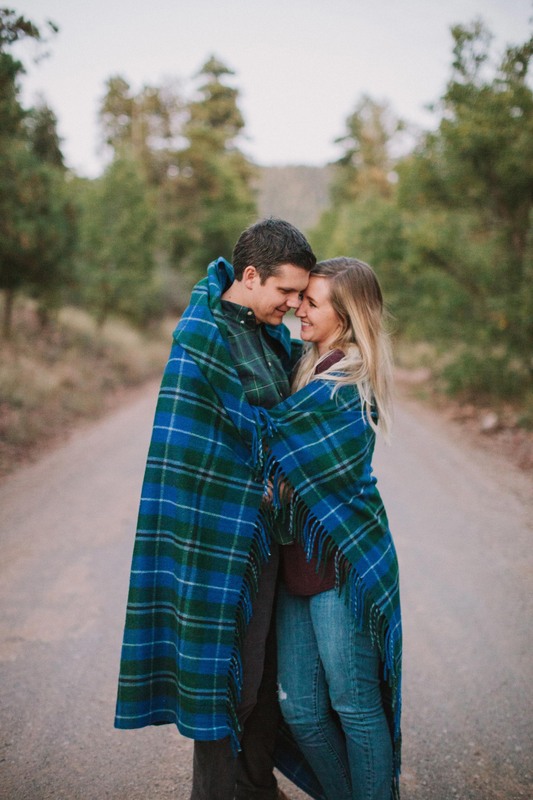 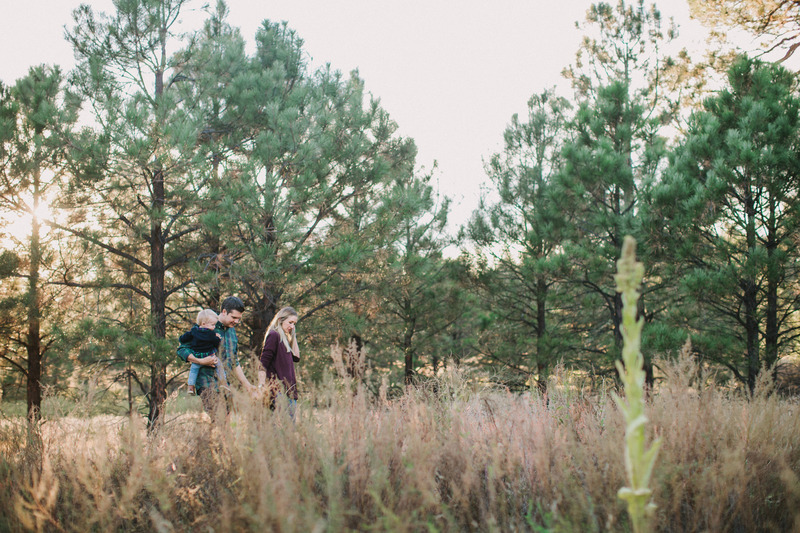 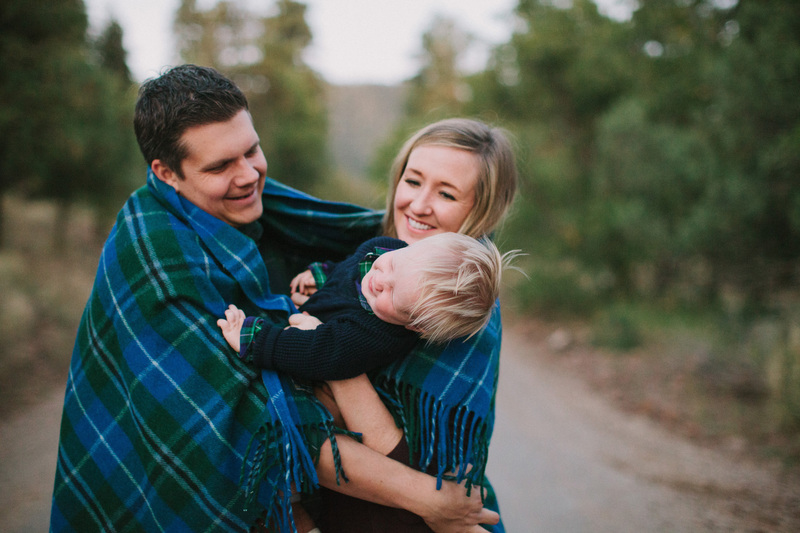 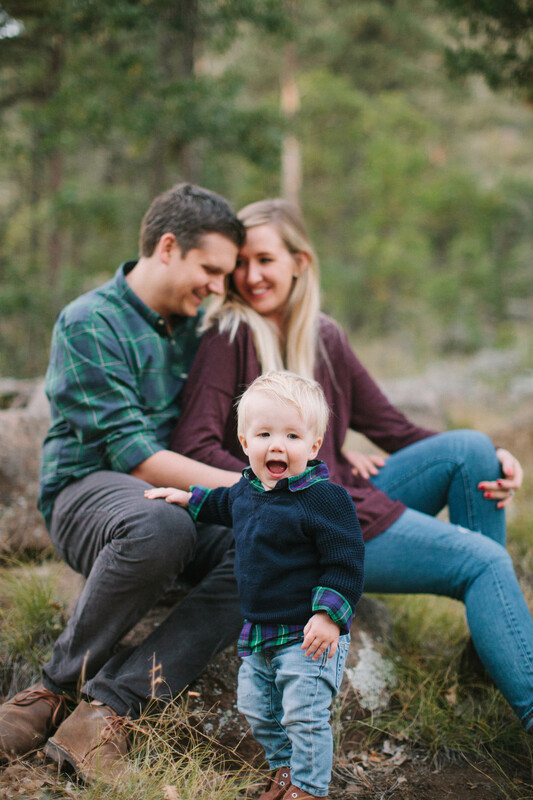 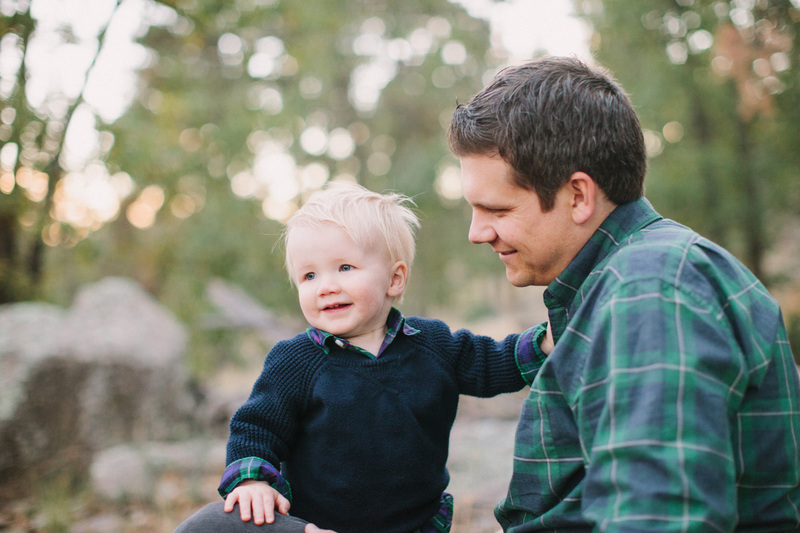 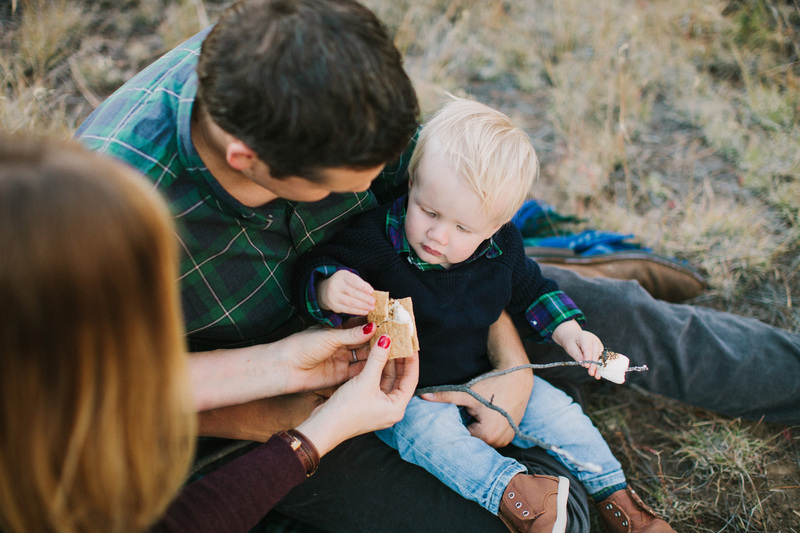 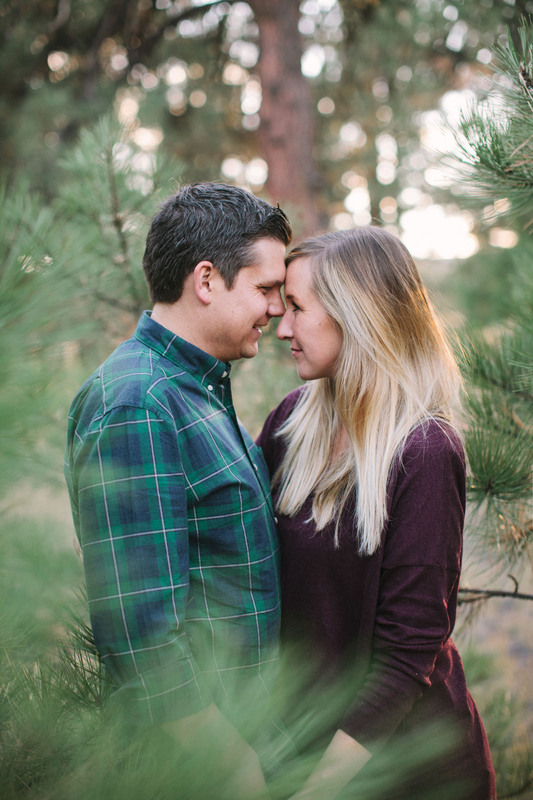 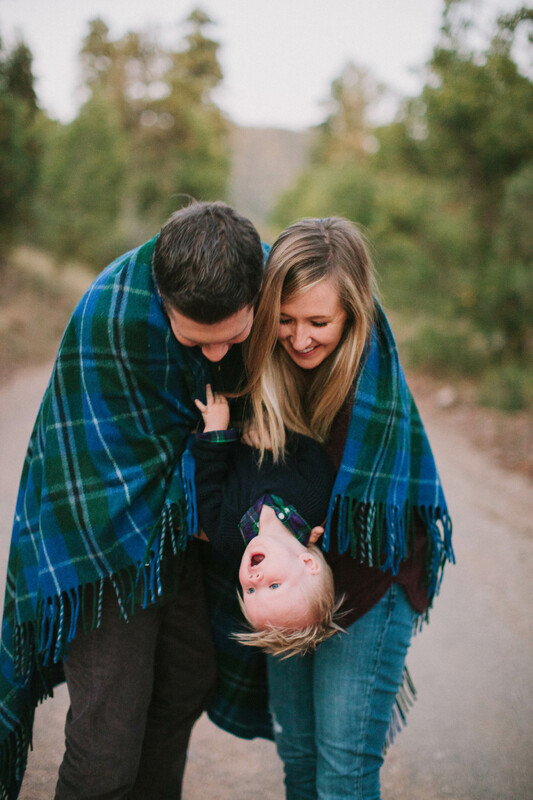 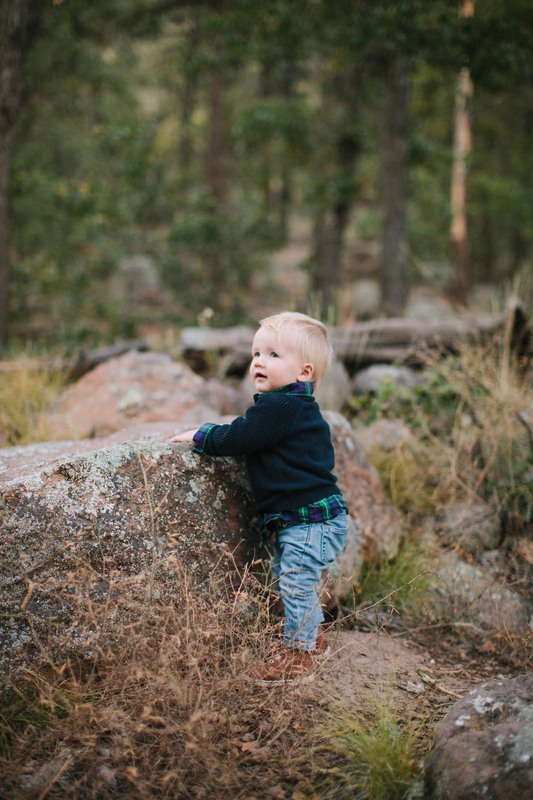 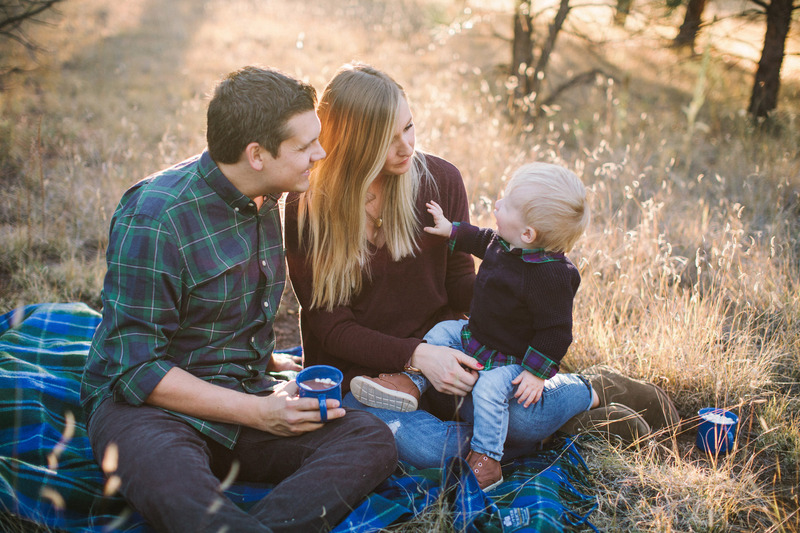 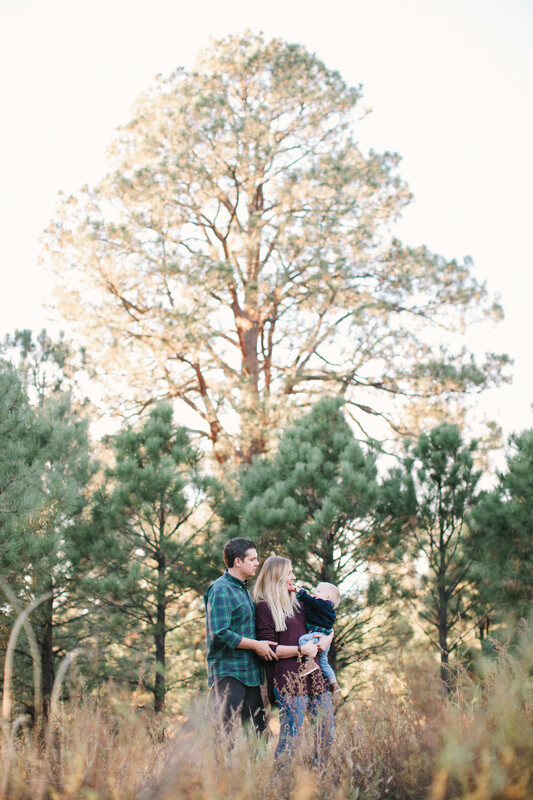 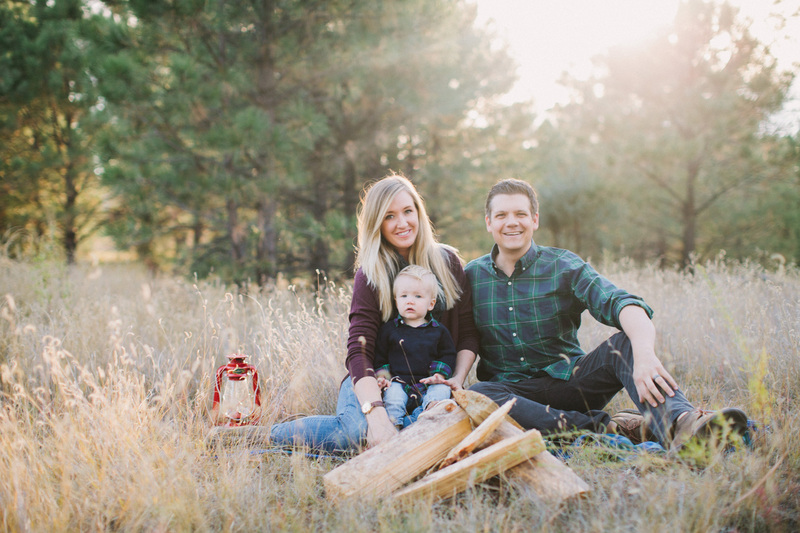 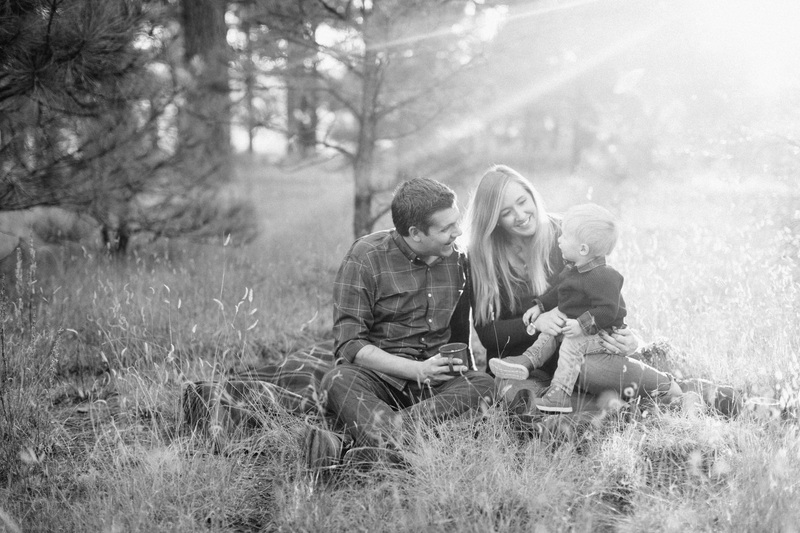 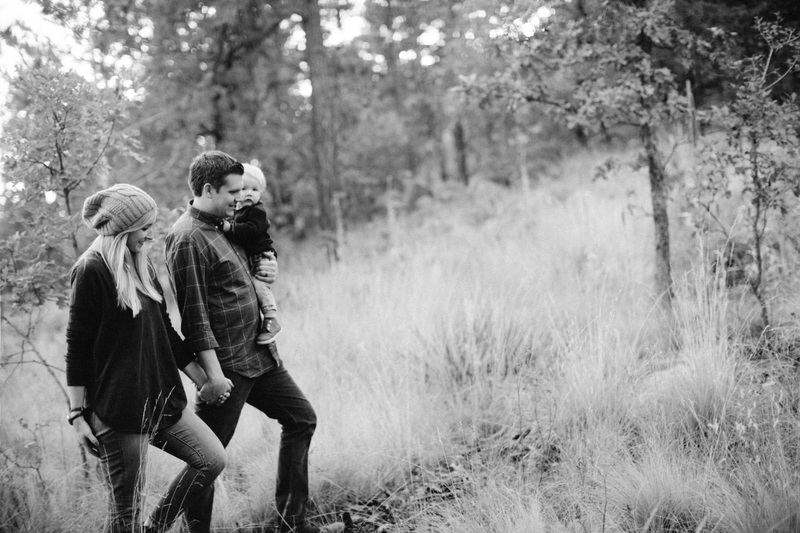 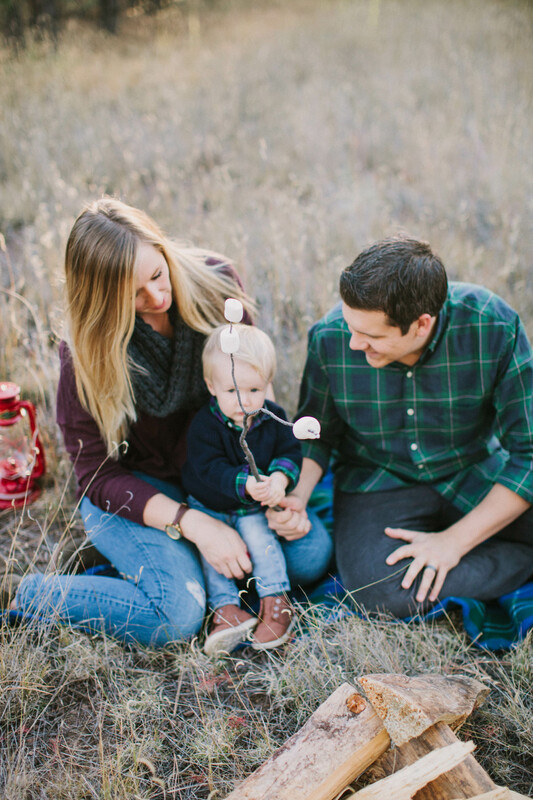 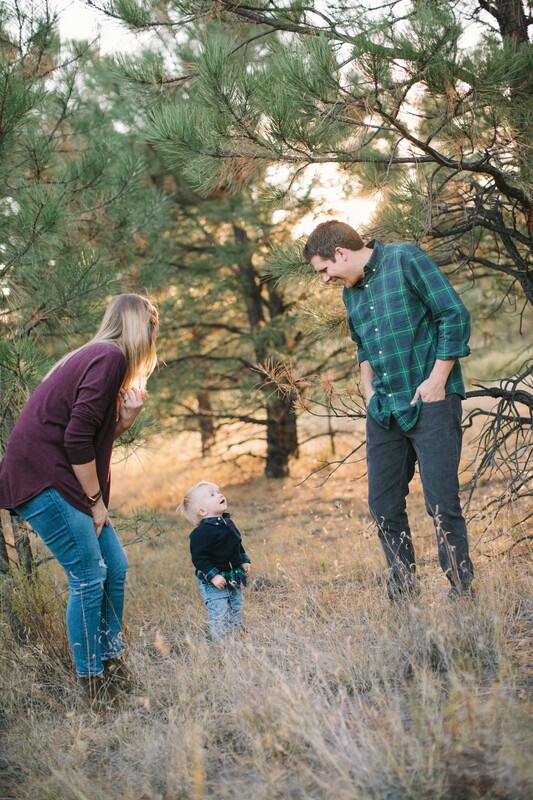 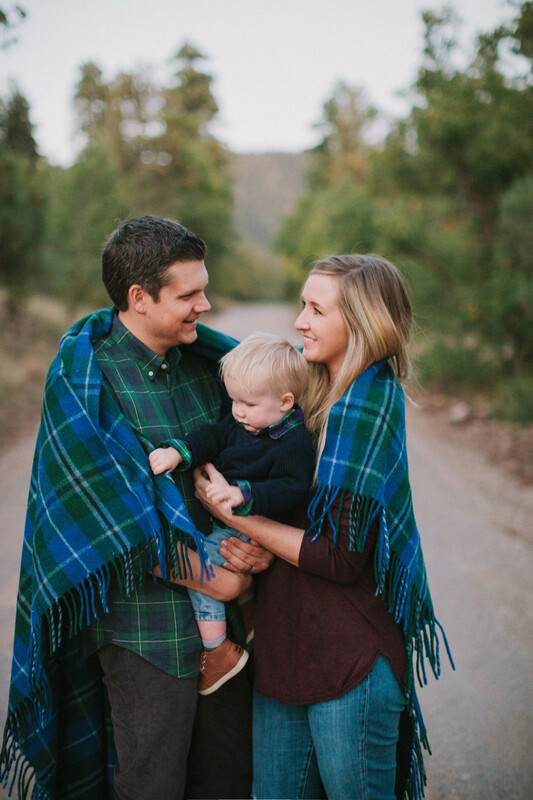 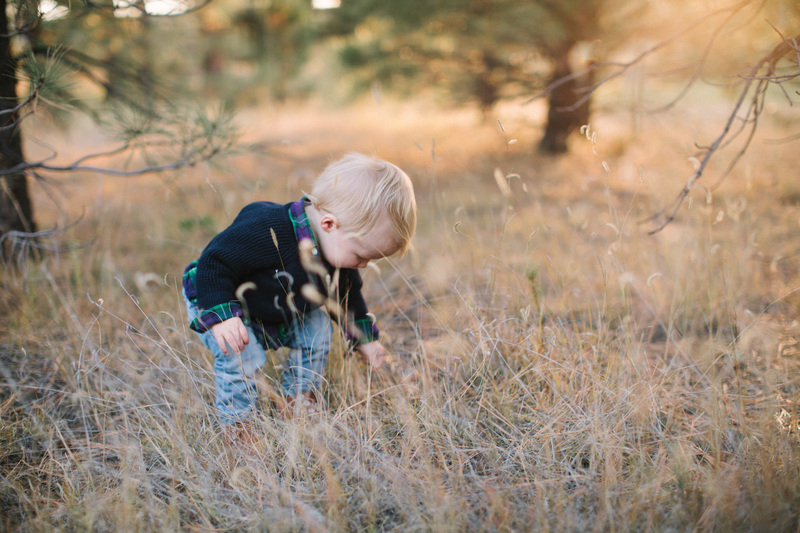 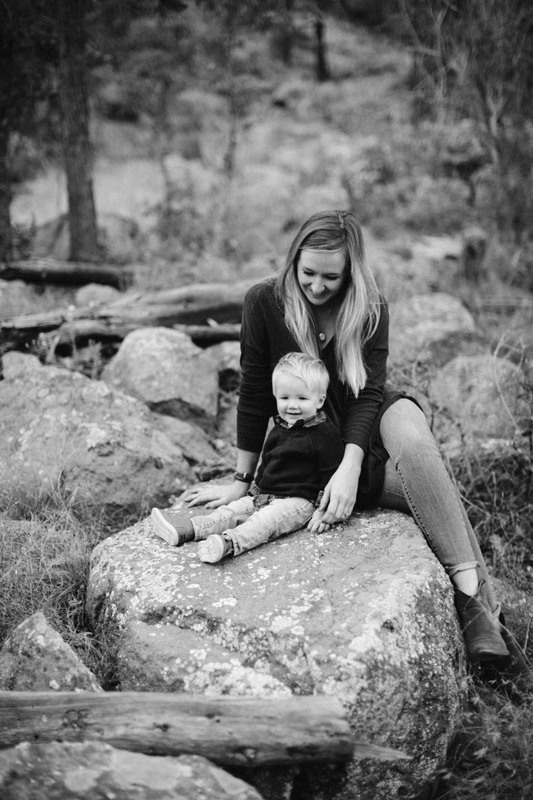 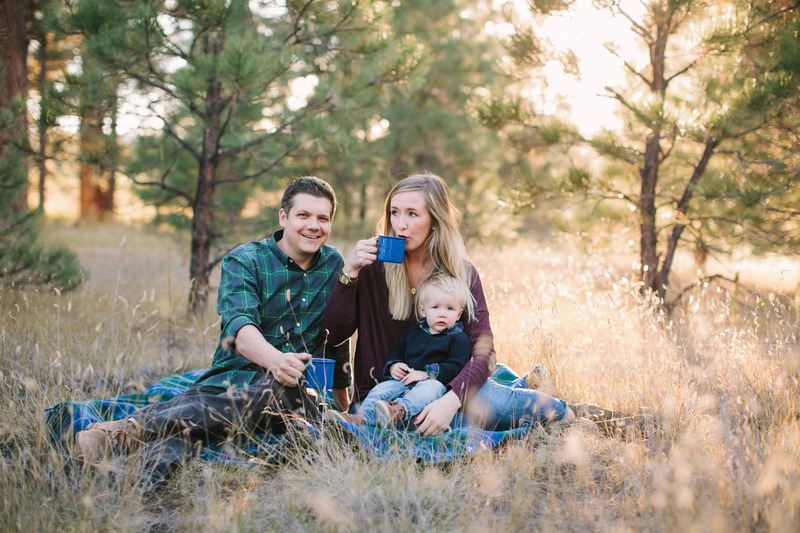 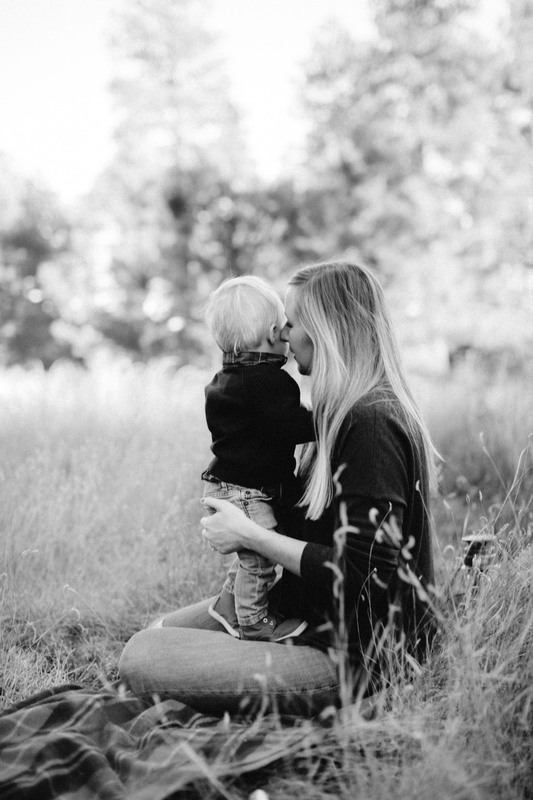 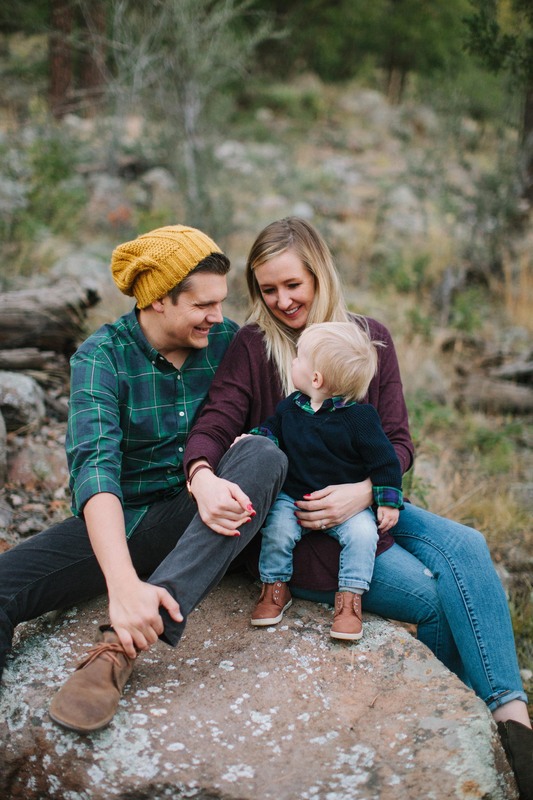 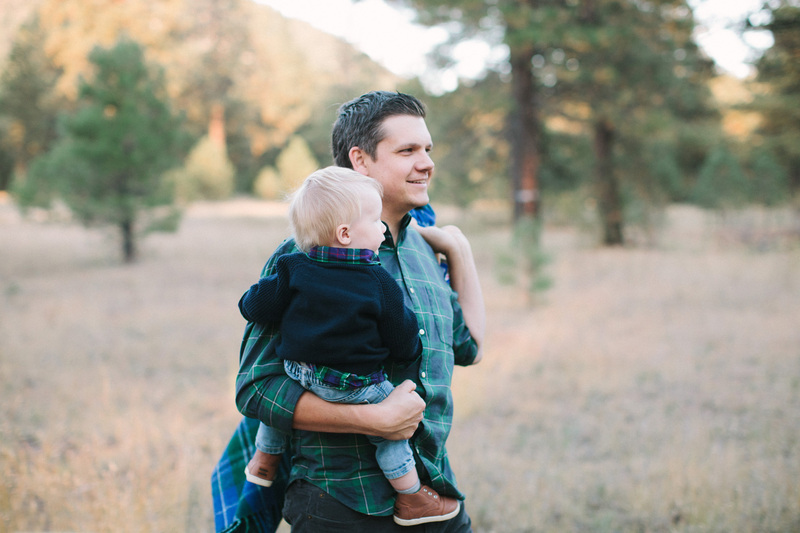 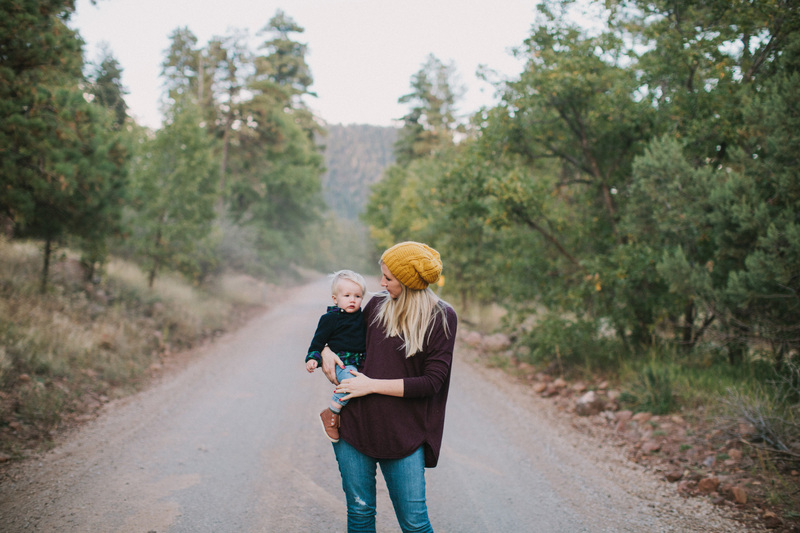 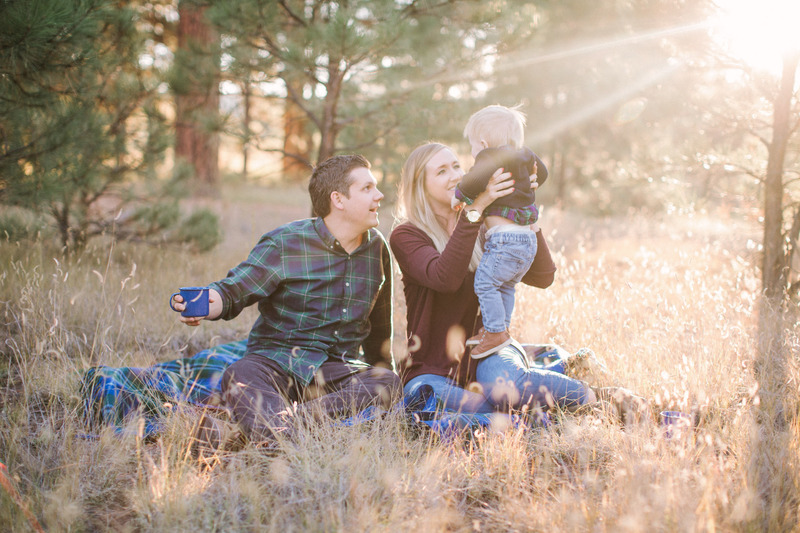 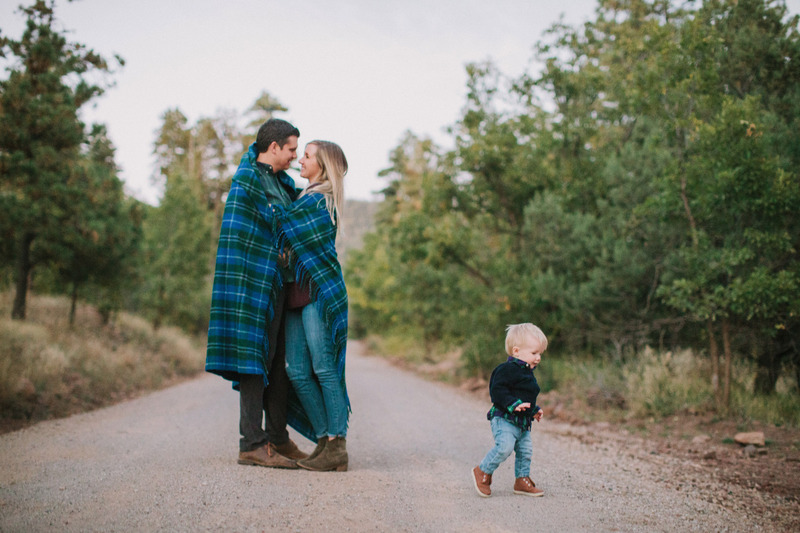 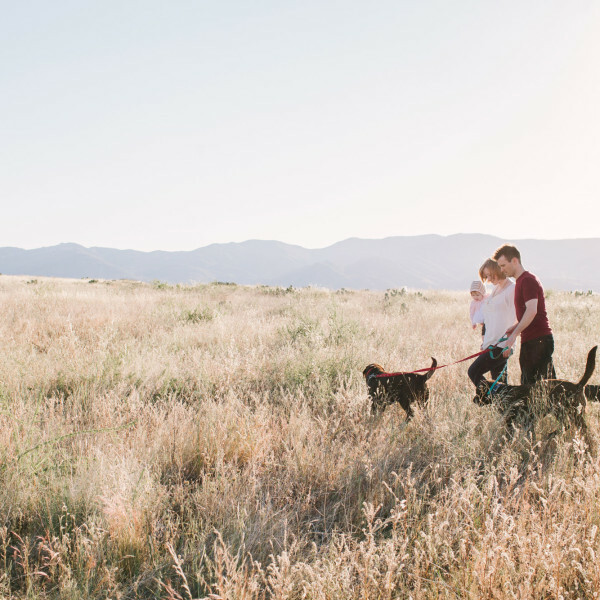 We followed up with a family session the next day in Flagstaff, and loved exploring the woods before it got too cold!